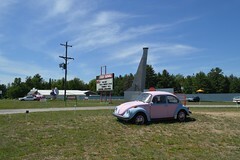 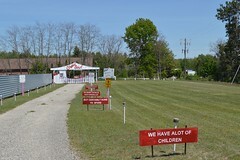 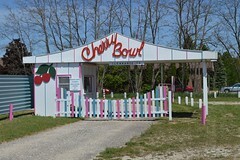 The Cherry Bowl Drive In Theatre opened in 1953 in Northwest Michigan, the Cherry Capital of the world. Our screen tower was widened in the late 1950’s to accept the “New” phenomenon, “Cinemascope,” a larger aspect ratio than was previously available. 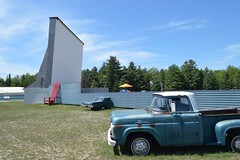 Look closely during our “Vintage” cartoons to see the size of movies before cinemascope. 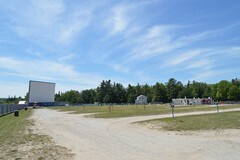 Here are the latest photos of Cherry Bowl Drive-In Theatre via instagram. 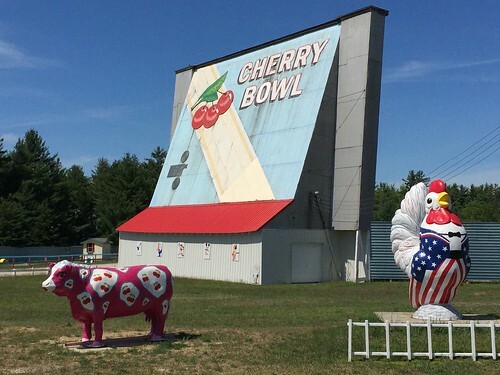 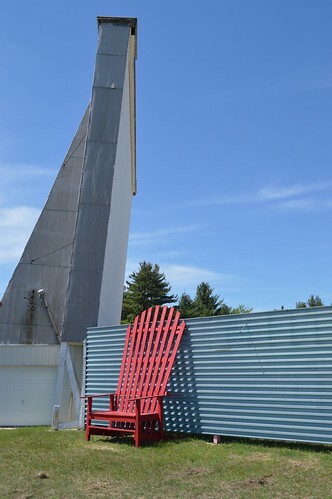 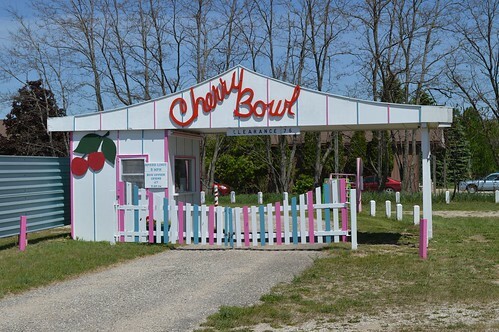 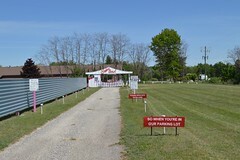 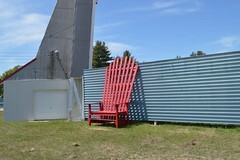 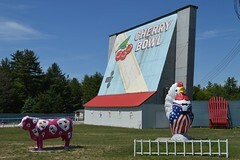 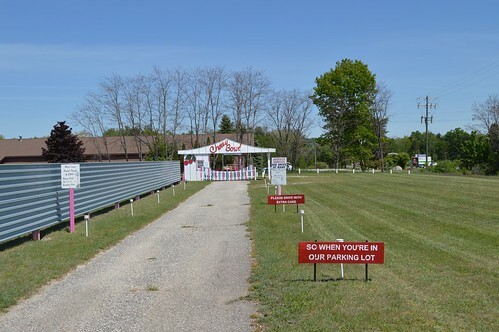 If you have an instagram photo to share of your visit to Cherry Bowl Drive-In, choose “Cherry Bowl Drive-In” as your location and your photos will appear in the photo stream below.